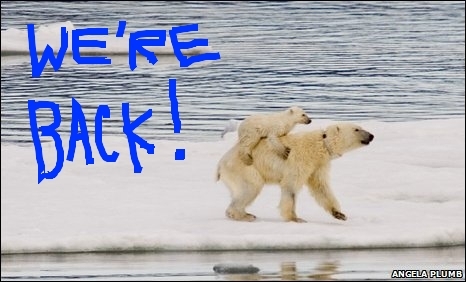 And We're Back! Much of the Dominion is under the threat of SNOW today! The Dry stuff in Alberta, the Wet Soggy stuff in the East and the Atlantic! Only Saskatchewan and Manitoba are spared from this SNOWNADO Threat, at least for today.